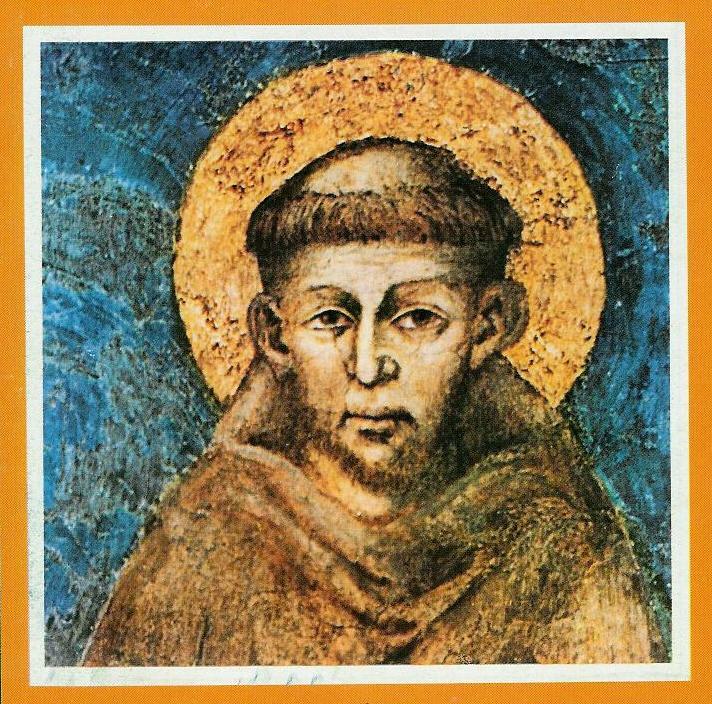 Francis was born in Assisi about 1182 to a wealthy merchant family. After a prolonged journey of conversion he made a radical break with his former life and began to serve lepers and seek the Lord in fervent prayer. In time he was called to preach the Gospel in simple words that pierced the hearts of those who heard him. Followers soon arrived. “The Lord gave me brothers,” he said. They formed a fraternity of lesser brother. friars minor. Francis seemed to many in his day a new kind of Christian, one who did not fit easily within the categories of his day. Instead of accepting one of the well-established forms of Christian life available in the early 1200s, he chose the more difficult way, creating a new “form of life”, as he called it, different from the prevailing monastic and canonical forms then in favour. And what drove that desire to create something new was his deep conviction that it was “the Lord Jesus Christ” himself who was guiding him. Led by the Holy Spirit the first friars followed a form of life based on the Gospel. In part contemplatives, in part popular preachers, they lived by the work of their hands, frequently with the sick, and begged when they needed to. In time that early fraternity assumed the form of a Religious Order (the Friars Minor) with a Rule and Life written by St Francis. This new form of religious life in the Church was officially approved a few years before Francis’s death in October 1226. Two years before he died the Poverello, “the Little Poor Man” had received the sacred stigmata on Mount La Verna in September 1224. He carried the wounds of his Saviour on his body – a visible sign of his intimate union with the Lord. Francis was canonized by Pope Gregory IX in Assisi in July 1228, just two years after his death. By then his followers numbered in their thousands and were spreading throughout Europe and the Middle East. 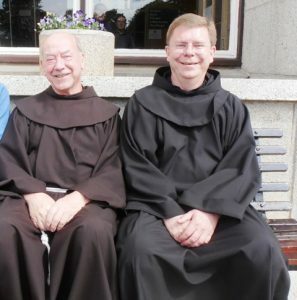 The first friars were to arrive in Dublin from England before 1230. And for 800 years the Irish Franciscans have strove to follow in the footprints of Christ in the spirit of Francis of Assisi.